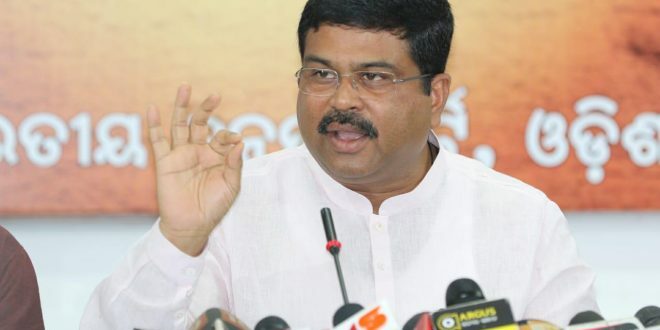 Bhubaneswar: Union Petroleum Minister Dharmendra Pradhan on Wednesday requested Union Agriculture Minister Radha Mohan Singh to link all 66 RMCs of Odisha with e-NAM platform. Presently, 10 Mandis are linked to National Agriculture Market (e-NAM), an initiative aimed at creating an open unified marketplace for farmers. 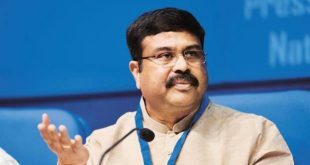 “There is an urgent need to link all the 66 Regulated Market Committees (RMCs) functioning under the supervision and control of the Odisha State Agricultural Marketing Board (OSAMB) under the e-NAM platform,” said Pradhan in a letter to Singh. 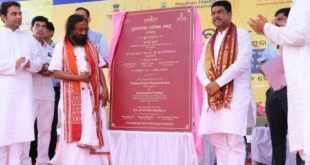 This is especially important as the majority of the Regulated Market Committees in Odisha have inadequate facilities and sufficiently developed infrastructure, he added. “Such an initiative shall go a long way in ameliorating farmer’s woes, help in the correlation of farmer produce with markets and facilitate the enhancement of former income,” said the Minister. 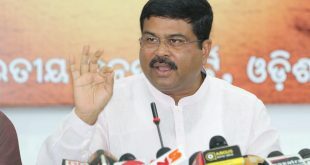 Pradhan informed that around 60-70% of the population in Odisha is engaged in agriculture and allied activities. However, low per capita income coupled with declining profitability has harmed the farmers as they continue to lag behind in marketing and processing capabilities, the Minister said. “In this context, it is imperative that both the farmers and related organisations should connect with e-NAM to benefit from absolute farm produce price discovery and achieve the vision of the government to double the farmers’ income by 2022,” said Pradhan.